Whether you are looking for a small half-court in your backyard or a full sized NBA court, We can build the basketball court of your dreams. 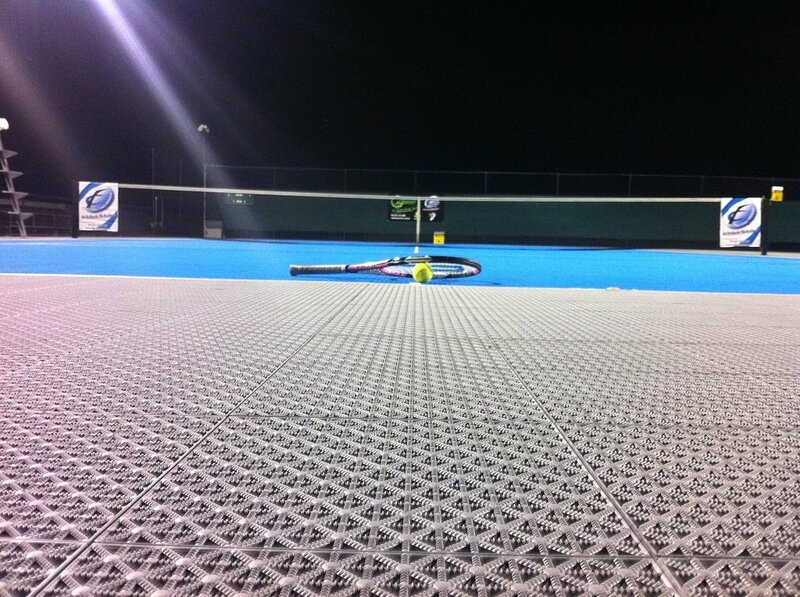 Looking for a court that can handle tennis, basketball, roller hockey and more? Get a multi-game court for the sports you love. Is your old court in poor condition? Cracks and Dips messing with your game? 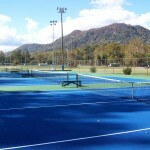 KCR Enterprises can resurface your court and bring it back to new. 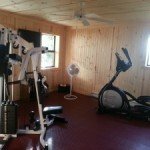 KCR Enterprises LLC is one of the top basketball court and tennis court builders in the state of Colorado. We can handle any court construction or court resurfacing job, from a backyard basketball court to massive multi-court projects often found in parks, or recreation facilities. We also carry a full range of accessories such as nets, hoops, ball containment and lighting. If you have a court project in mind, contact us to get an estimate. Our court options aren’t limited to just basketball and tennis. We can build courts for a wide range of sports such as badminton, paddle tennis, pickleball, roller hockey, and more. We can also build multi-game courts that allow you to play many of your favorite sports on the same court. 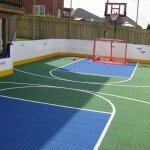 Take a look at our court designer to see and customize some of our more popular options. We also offer a range of Indoor athletic surfaces suitable for a just about any indoor athletic pursuit. Our indoor surface options are ideal for commercial gyms, home gyms, multi-purpose rooms, aerobics, dance and fitness classes, as well tennis, basketball, volleyball, badminton, roller hockey and many other indoor sports and activities. We are proud to be the only Certified Flex Court distributor in the state of Colorado. Flex Court Athletics is a leading athletic sports surface manufacturer, and our partnership with Flex Court allows us to offer these high quality, low maintenance surfaces to our clients. For you, it means less time and money spent fixing and maintaining courts, and more time enjoying them. So if you are in Denver, Colorado Springs, Aurora, Fort Collins, Lakewood, Thornton, Pueblo, Arvada, Westminster, Centennial or anywhere else in Colorado, and you need an athletic court built, or resurfaced, give KCR Enterprises LLC a call at 303-570-8152, or send us an email. Pick and choose the size and colors of your court with our court designer.